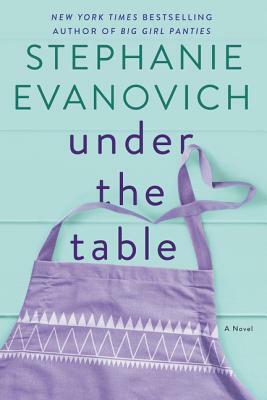 The Doylestown Bookshop welcomes NY Times bestselling author Stephanie Evanovich for a reading and signing in celebration of the launch of Under the Table on Friday, April 26th at 7:00 pm. Attendees must buy a copy of Under the Table, at the Doylestown Bookshop in order to join the signing line. Stephanie will sign and personalize as many copies of Under the Table as desired and will sign (but not personalize) up to two (2) books brought from home.